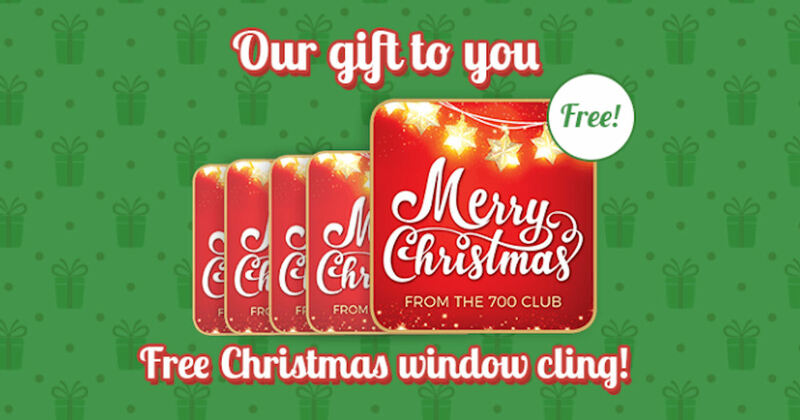 Sign up to receive a free Merry Christmas Window Cling! Hurry! These are available while supplies lasts.